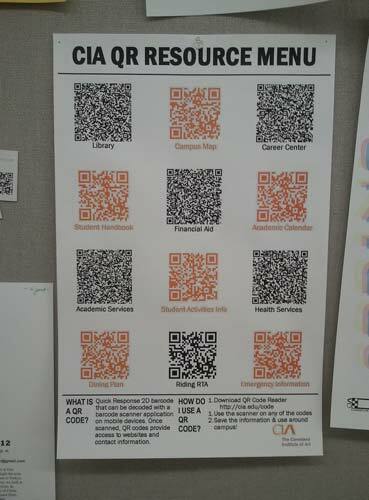 Do You Have Your Own QR Code? A QR Code is a Quick Response Code (similar to a bar code), that many businesses are now using in their marketing materials, which can be scanned on a smartphone using a free bar code scanning app, to take the user to a web page. This puts relevant company information at the users fingertips quickly so they don’t have to worry about typing in the web site URL. 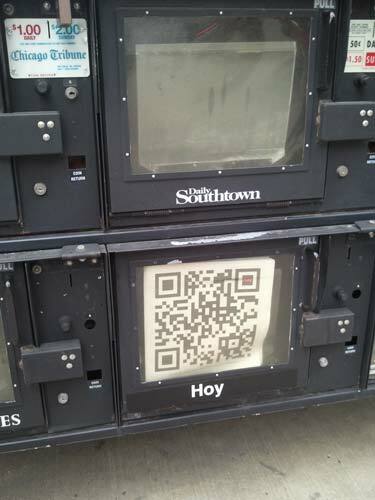 A free QR Code generator can be found at www.qrstuff.com, and there are many more available. Similarly, there is a Microsoft Tag – a tag bar code that can be scanned on a smartphone using a free Tag app (this will also scan a QR Code) and can be created free using a Tag Manager tool. 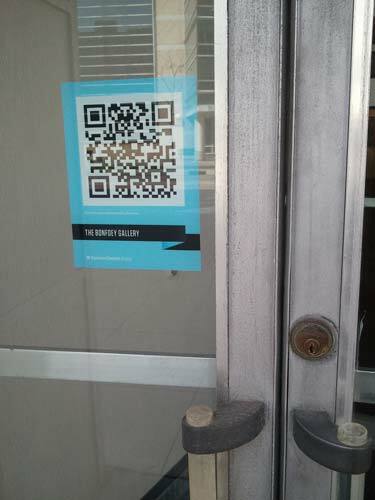 Some creative visual QR Code solutions are displayed in a Mashable article, “HOW TO: Make Your QR Codes More Beautiful“. I have seen many unimaginative ways of using these codes in marketing pieces, though still a new promotional device. I think they are catching on and their utilization is becoming improved. Here are some I’ve seen that I feel are effective. This is a QR Code I created to take you to my web site, www.artsysites.com. (See image.) Create yours and use it in a creative way. 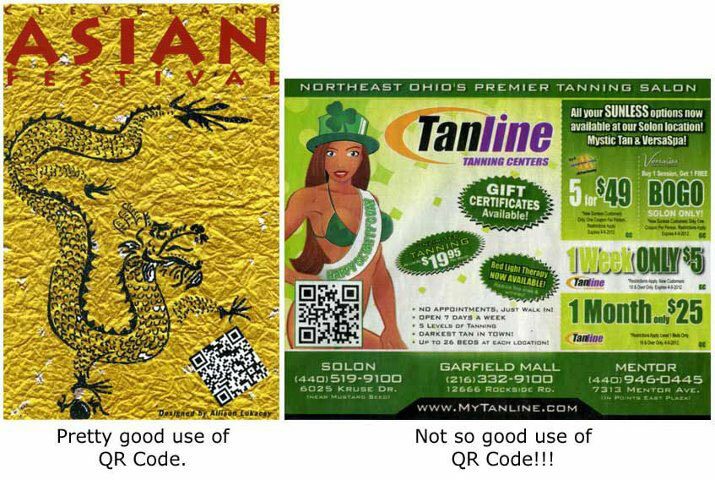 Cleveland Asian Festival invitation, good QR Code usage. Also, see is my good and bad QR Code usage comparison as posted on my Facebook page in March, 2012. Since writing the above post, see the May 5, 2012 reposts by QR Code ® Artist, www.qrcartist.com. 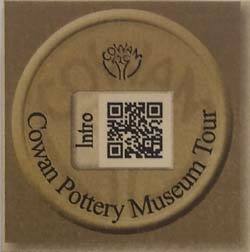 Explore their site further for more on QR Codes. Have you seen the new J.C. Penney retail store logo? It rolled-out February 1st along with new pricing, store layouts, monthly promotions and low price days. The new design features red, white and blue to utilize the colors of the American flag and emphasize an American brand. The square shape is to push their motto to treat customers ‘fair and square’, and the frame suggests that the customers remember to frame the things they love, a theme which is evident throughout their marketing. Penney’s previously attempted to redesign the logo in 2011, however it was not received well and said to be like the GAP logo disaster (after social media backlash, Gap pulled their new logo design in 2010). I favor their ambition and idea of a branding makeover, and personally adore their supporting TV commercials featuring Ellen Degeneres. However, in my opinion, I would tweak the new logo design, making the tiny blue box in the upper left corner larger. Why all the big empty white space inside the red frame? When the logo is reduced the company name initials nearly disappear (Also, see their favicon in their web site URL). Will calling it by the JCP initials catch on? Anyone I know has always referred to the store as Penney’s. Logo property J.C. Penney Company, Inc.
You are currently browsing the Janet Dodrill's Blog blog archives for April, 2012.